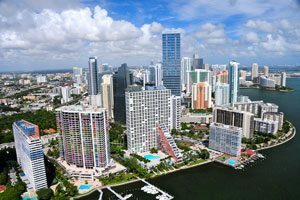 Whether you’re heading to South Florida for your career, for family, or for a taste of the coastal lifestyle, hiring an intrastate moving company can make even the most complex moves go smoothly. As the relocation experts that specialize in long distance moving from Orlando to Miami, AAA Insta-Move guarantees a seamless transition for you and your family. 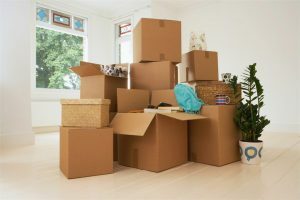 From fragile-only packing to full-service solutions,our Orlando movers offer the customizable solutions to fit your households needs and budget. No matter your needs or your budget, AAA Insta-Move offers the comprehensive services you’ve been searching for. Contact us to learn more about the benefits of working with the premier moving company serving Orlando residents for over 2 decades. Give us a call or fill out our online form to learn how you can receive your free, instant moving estimate.